Upstyle Industries designs new products out of old products to make the world and your house a better place. An industrial ecologist and a product designer with the mission to make objects with a positive footprint. Our products combine functionality, aesthetics, environmental benefits and affordability. Our vision is a decentralised circular economy. We build local supply chains to transform residual material flows of the “old” economy into new products for our homes. 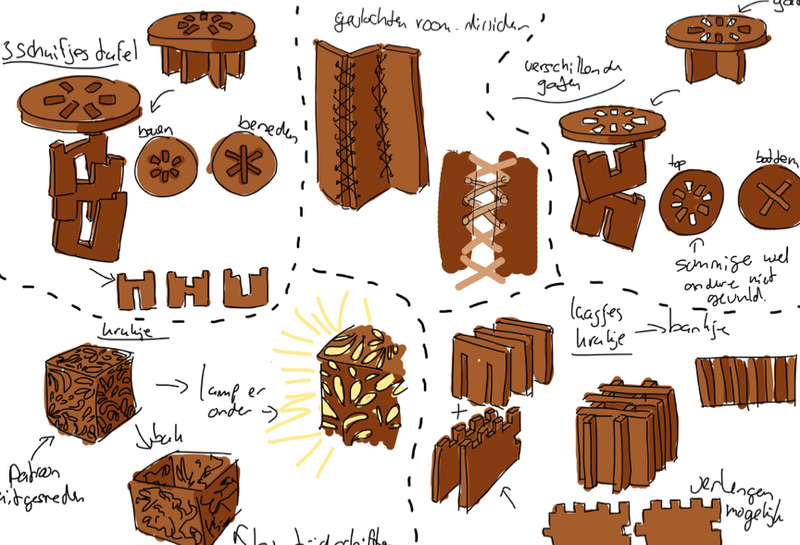 Design for urban miners: the TU Delft minor team. 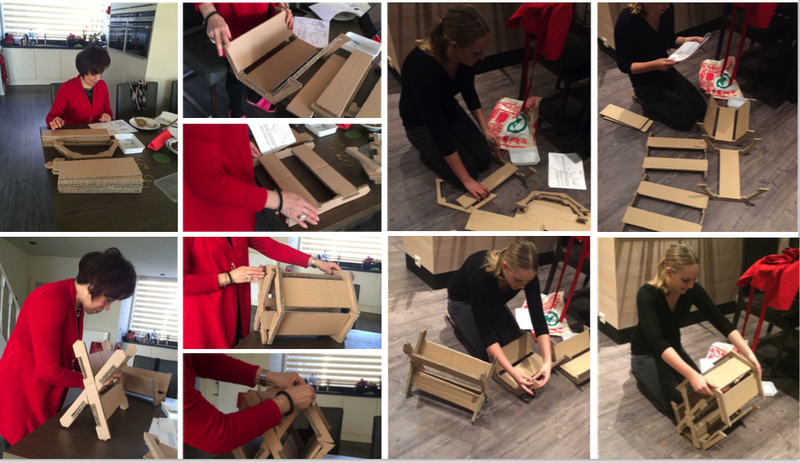 In the second half of 2014 four students from the BSc Industrial Design Engineering of TU Delft worked hard on our challenge: design a product that can be mass produced from widely available second hand materials. For more than six months they designed and analyzed, built prototypes and thought of user experience. Here are some impressions of the results of their hard work! 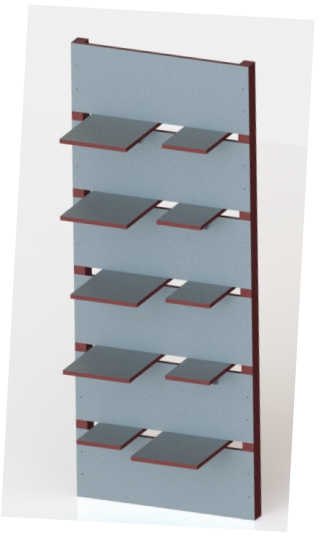 One of the final designs: SlideShelf. 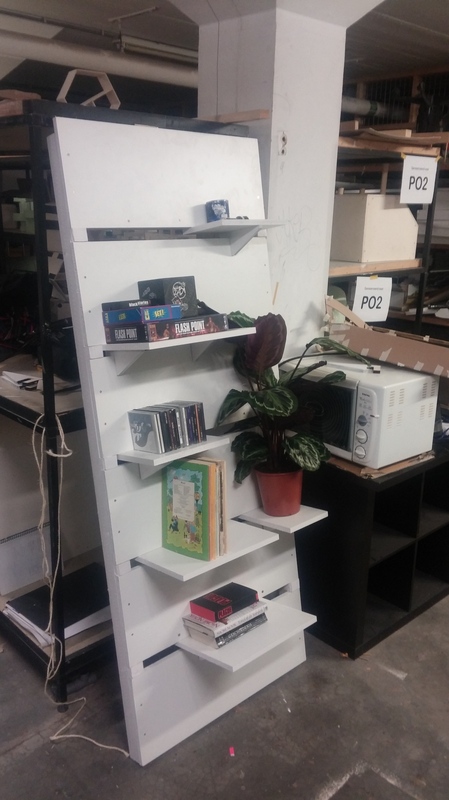 An easy to setup wall shelving unit designed to be made out of old furniture panels. 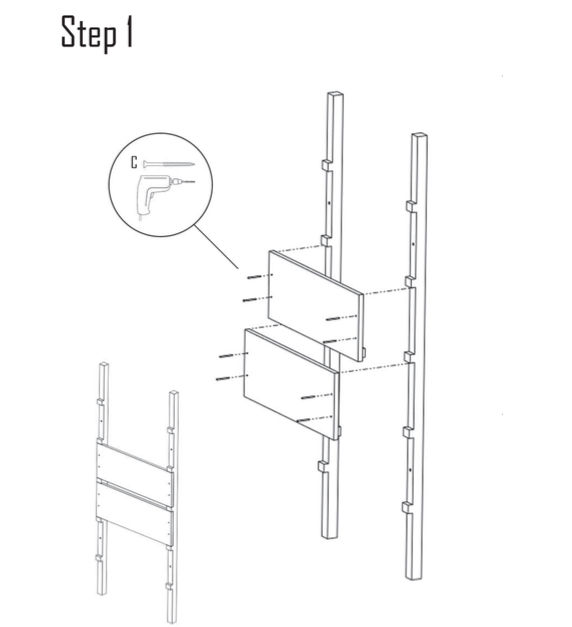 Shelves can be easily rearranged without tools. 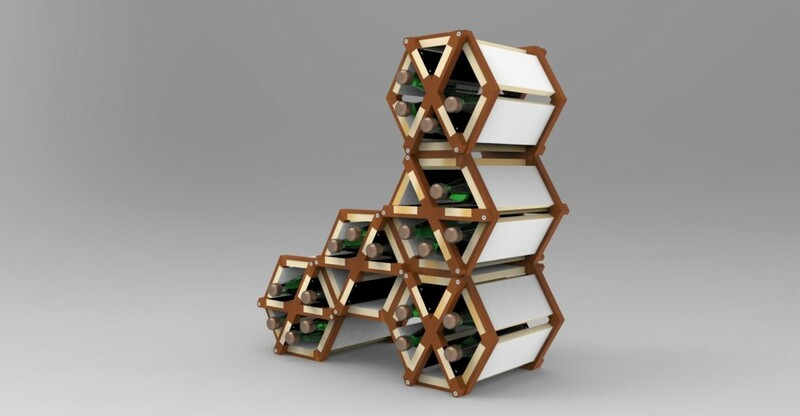 One of the final design: Combee wine rack. 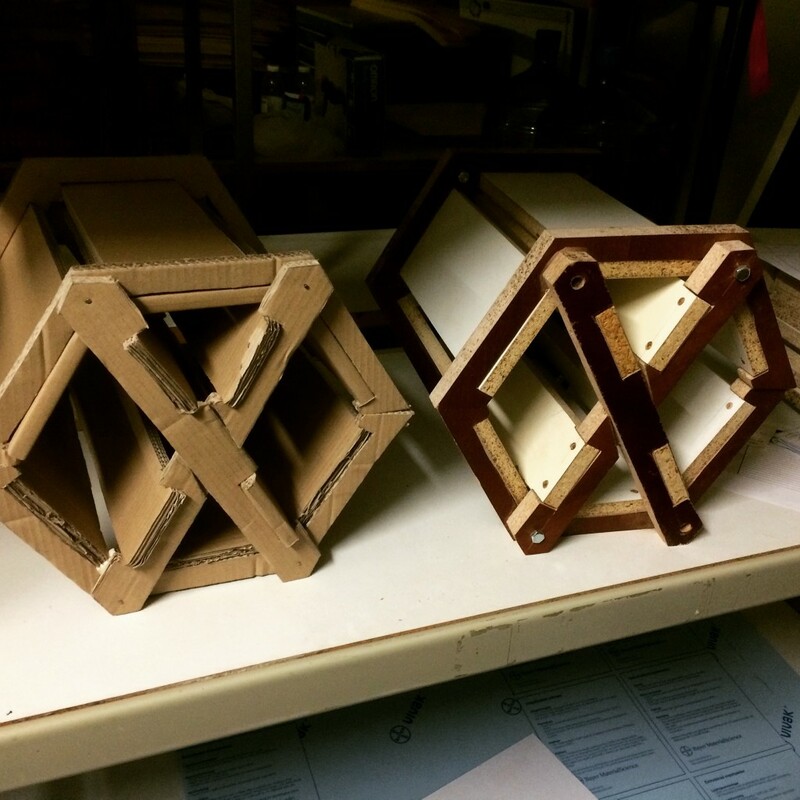 A modular storage unit inspired by a beehive. Designed to be made out of any type of old furniture.